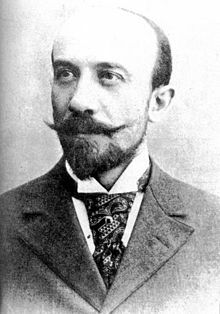 Georges Méliès, “The Father of Special Effects”. 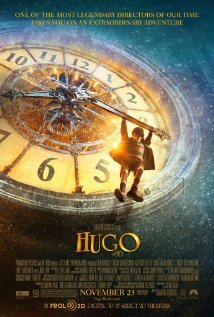 Watched the movie Hugo yesterday and now I’m in love with the work of Georges Méliès. One of the most important pioneers of early cinema and special effects. “In the Autumn of 1896, an event occurred which has since passed into film folklore and changed the way Méliès looked at filmmaking. Whilst filming a simple street scene, Méliès camera jammed and it took him a few seconds to rectify the problem. Thinking no more about the incident, Méliès processed the film and was struck by the effect such a incident had on the scene – objects suddenly appeared, disappeared or were transformed into other objects. Méliès discovered from this incident that cinema had the capacity for manipulating and distorting time and space. He expanded upon his initial ideas and devised some complex special effects. AIR made the whole soundtrack for the restored version of “Le Voyage dans la lune”. A fully restored version of the film is currently playing at film festivals worldwide.